Juan Deuce is not for the faint of heart. If you have a short memory span and don’t like well-woven wordplay he might not be for you. 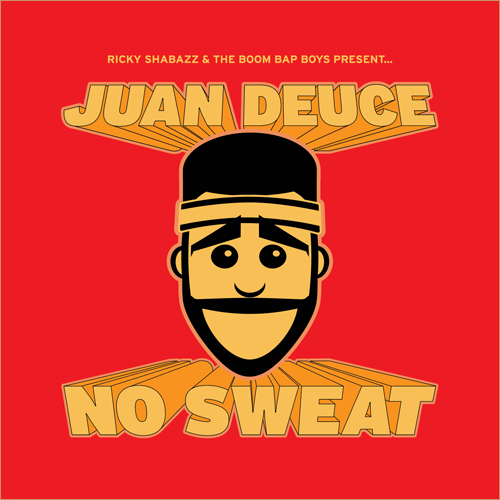 Throughout No Sweat, Juan Deuce takes concepts and ideas that don’t ordinarily blend and makes hip hop magic. In addition to that, this album is produced by some of my favorite producers in the business with the likes of Falside, The Audible Doctor, and J57 making contributions. 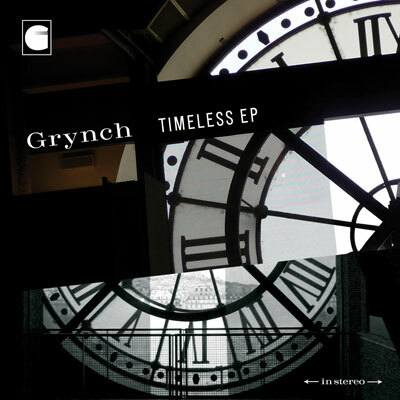 I check for Grynch ever since I heard his first EP, Chemistry. He’s got an above par flow and seems to work with dope producers. The Timeless EP is probably his best effort to date and thus it was worth mentioning here. I like the ‘chemistry’ (no pun intended) with producer Jester. Often times when an emcee works with just one producer on a project I find that the beats get stale. That is not the case with Timeless. There’s enough variation to make the whole EP very listenable. If I have to pick standout tracks (which you know I will) I am going to go with Timeless, Out Of Sight, On My Mind, Randy The Ram. The vibe on all of these tracks is pretty mellow, but Jester uses different instrumentation to give each song a different vibe. …Look in the mirror, yeah you the flavor of the month / Years from now I’m trying to be a cat they saying they still bump…. Out Of Sight, On My Mind is an ode to the lady in your life that’s not where she should be: In your life. Jester puts together a very engaging production that is layered in different sound. He’s got some banging piano chords that drive the track. Grynch details his feelings for a woman that is not around but he still feels that attachment. Think of it as a love lost song without the sappiness. I think most of us can appreciate a track about the one who got away, or went missing as the case may be. Randy Ram is the joint for those of us who have ever considered giving up on our dreams. This is Grynch’s ode to making things happen and pursuing that elusive dream. The title’s namesake is for Mikey Rourke’s character in the award winning movie, The Wrestler. A figure who only knew how to do one thing, and that was to entertain through wrestling. Grynch isn’t trying to wind up disgraced like Randy The Ram. He is trying to make moves and plans for his future doing what he loves. It is a forgone conclusion. Go download this EP and get acquainted with what Grynch is doing musically. (Check out any of the links above to DL) You can also check out his website to see videos and listen to previous releases.